Putnam Development Authority – Ideas…Development…Growth. You've come to the right place to relocate or start a business! Whether your business is new, expanding, or you need assistance, the Putnam Development Authority can help. We are a results-oriented team, committed to matching your business needs with the best possible location and creative programs that give you a competitive edge. 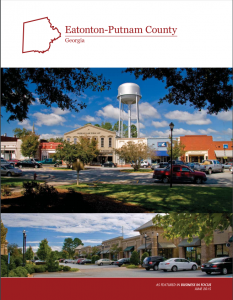 Located in the center of Georgia, Putnam County boasts a very diverse economic mix ranging from manufacturing to tourism-based businesses to agriculture to technology. 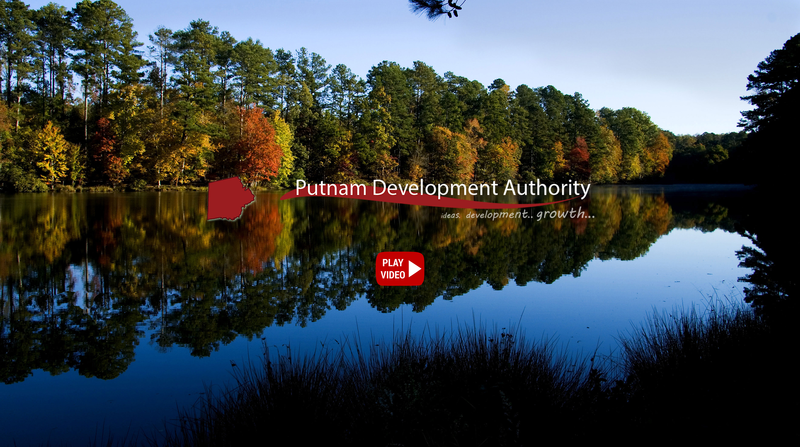 Putnam Development Authority developed a series of innovative financial tools and incentives to assist companies that are considering locating or expanding in Eatonton & Putnam County. The goal of the Putnam Business Attraction team is to provide all support services needed to assist your company in properly evaluating the business opportunities in our area. Putnam County is a lively, active community, which hosts many annual events and festivals. History, culture, arts, shopping, and recreational opportunities abound.